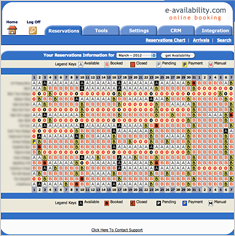 "The e-availability system has enabled staff from lots of schools to book into events, therefore reducing the administration load greatly in each school. 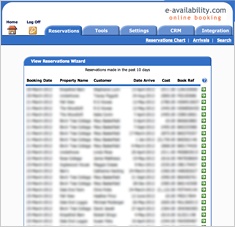 The e-availability team were fantastic throughout and I cannot thank them enough"
e-availability’s Agency system is ideal for accommodation providers that manage a portfolio of properties such as holiday letting and travel agencies. 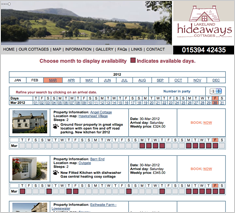 The system can be seamlessly integrated within your website, enabling your customers to search and book accommodation online – confirmation of bookings are automatically emailed to both you and the customer. 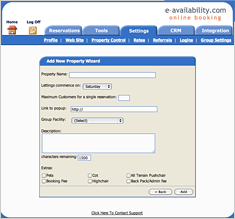 Staff can add, edit and switch off properties, plus extensive reporting is available e.g., daily arrival lists and occupancy. 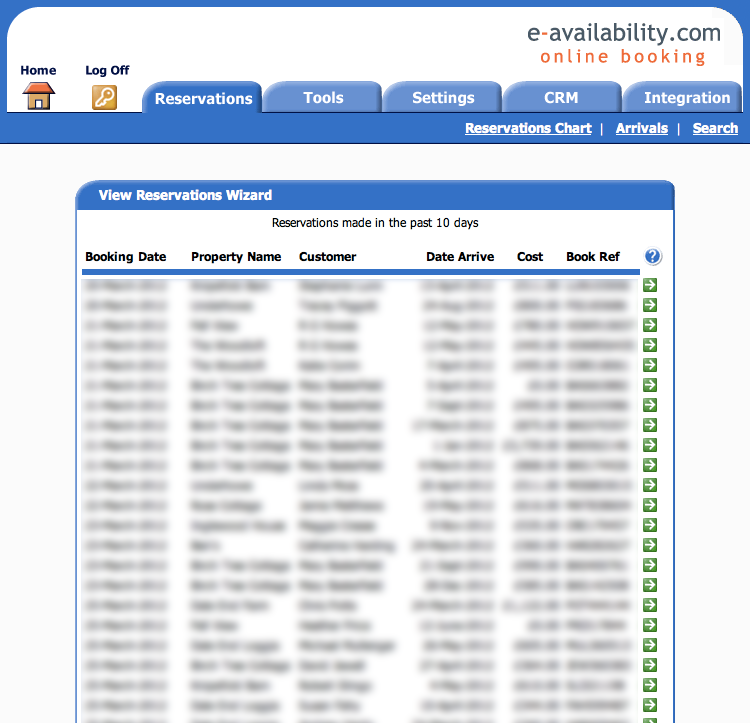 Bookings taken over the telephone can be easily added to the system and staff can modify or cancel existing bookings. 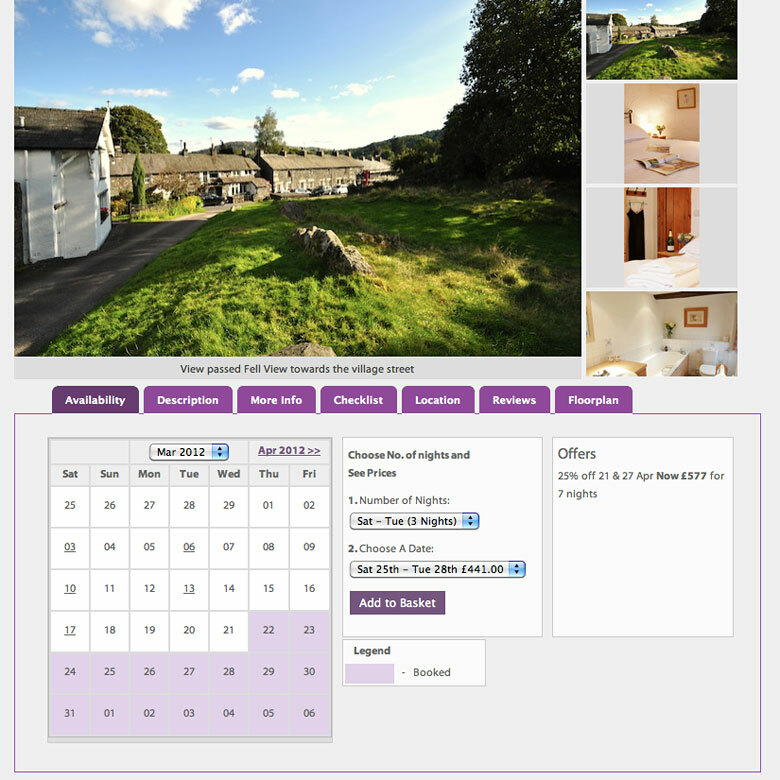 Pricing varies due to the individual requirements of an Agency System, but is typically between £2995.00 and £3495.00, followed by a monthly licence and support fee from £57.50 or £51.75 if paid annually (10% discount given). 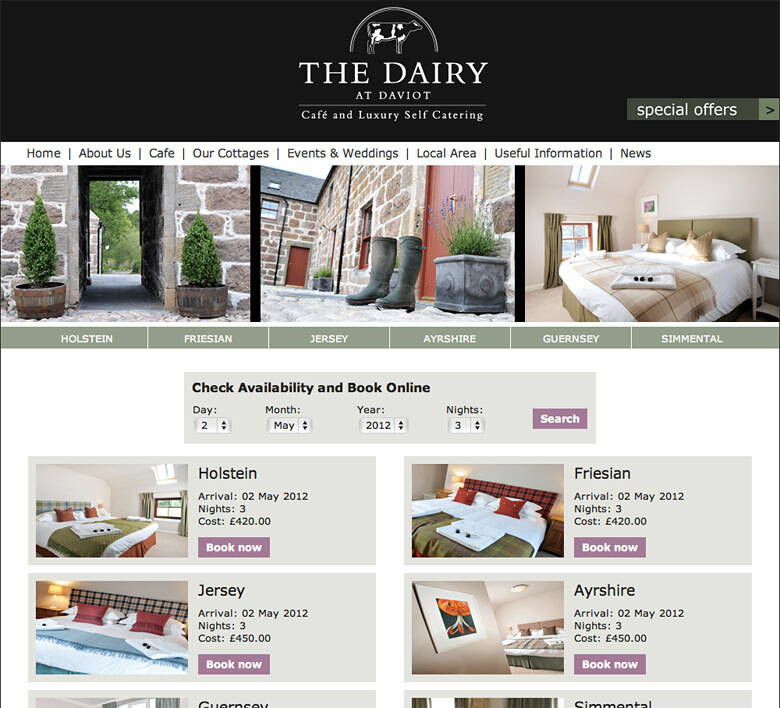 The Dairy at Daviot is an independent, family run business started in 209. 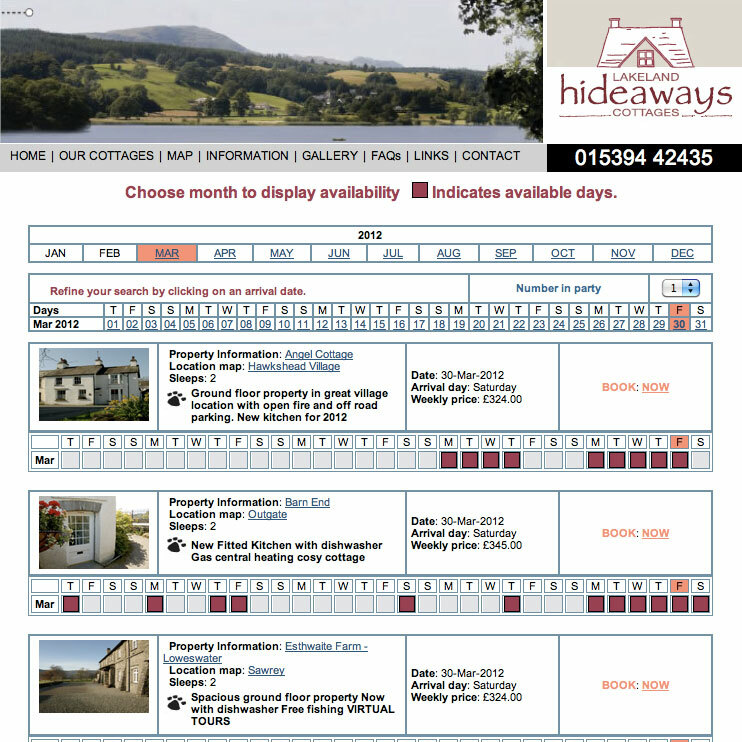 The Dairy needed a flexible system for their letting of self catering holiday appartments within the buildings. 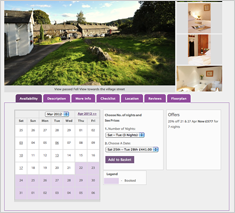 Located just outside Inverness and close to the Cairngorm National Park, their aim is to provide their guests with everything needed for a relaxing and memorable stay! 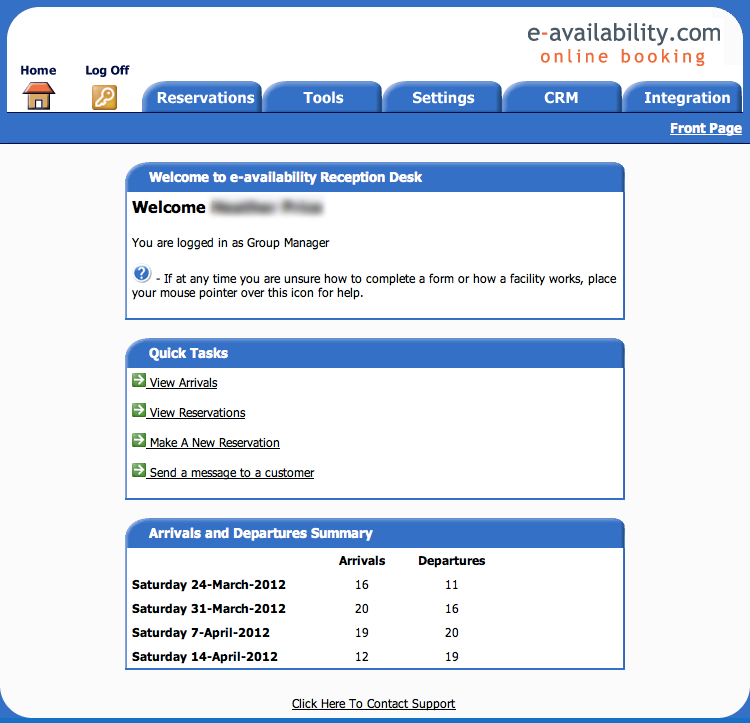 Taking bookings for multiple apartments manually can be very time consuming and The Dairy realised that they could manage their apartments more efficiently through an online booking system. 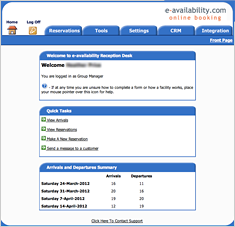 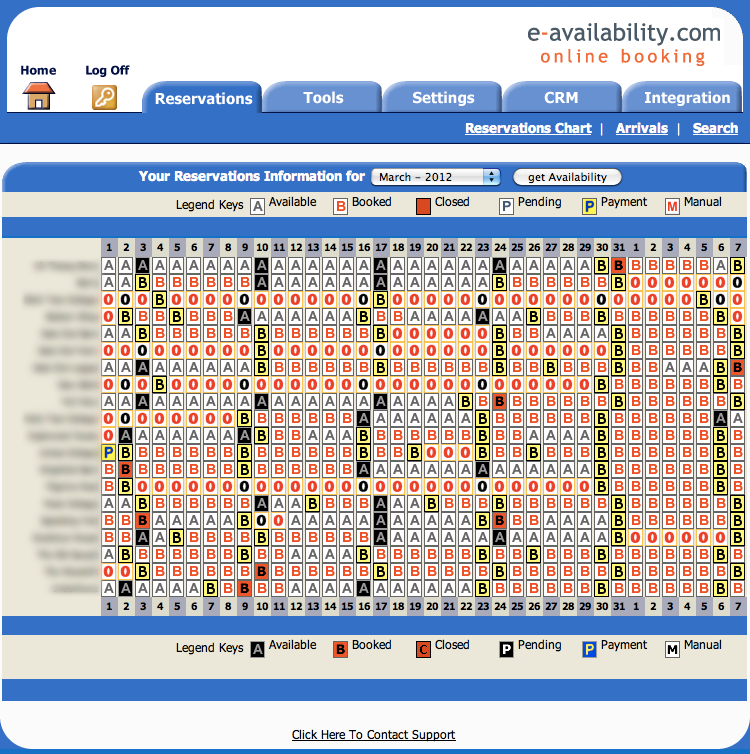 e-availability's Agency Module was the perfect fit as they could benefit from portfolio wide online booking through one interface with all the regular features of an e-availability booking system. 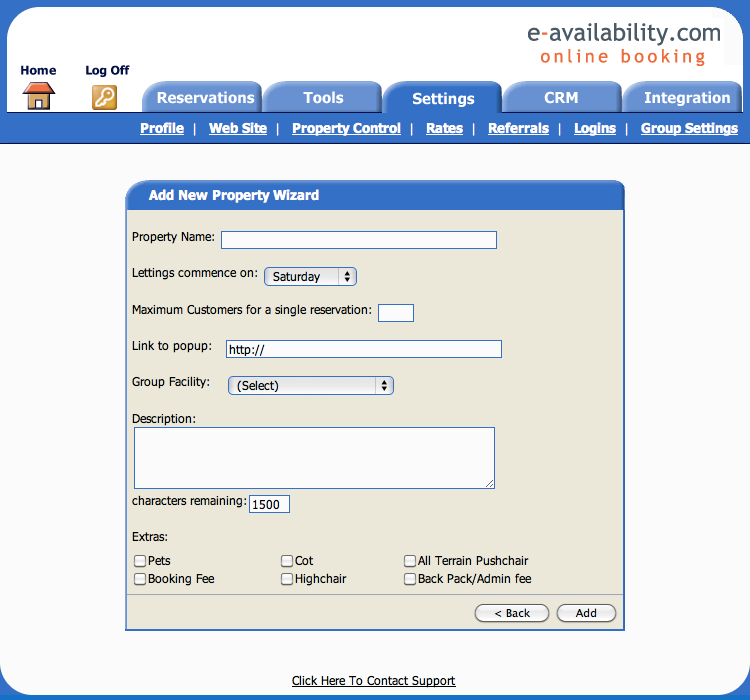 The system generates all the pages for the properties and enables comprehensive searches to be made by a variety of criteria. 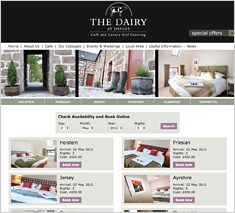 The Agency System was integrated into the Dairy at Daviot's website and was customised to fit with the look and feel of the site.